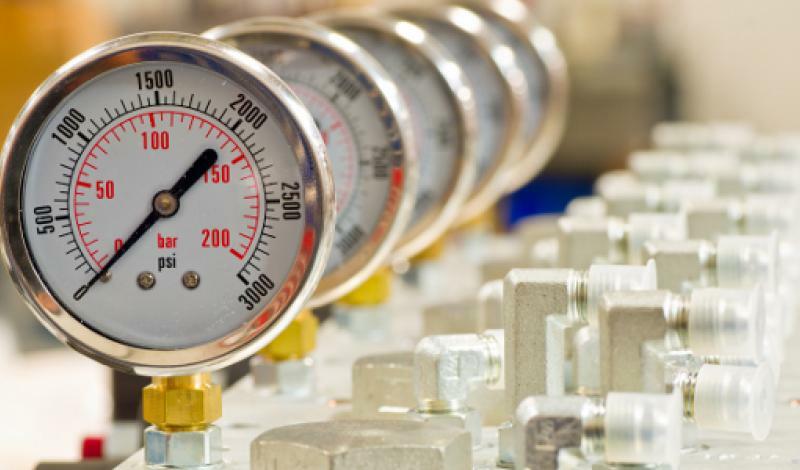 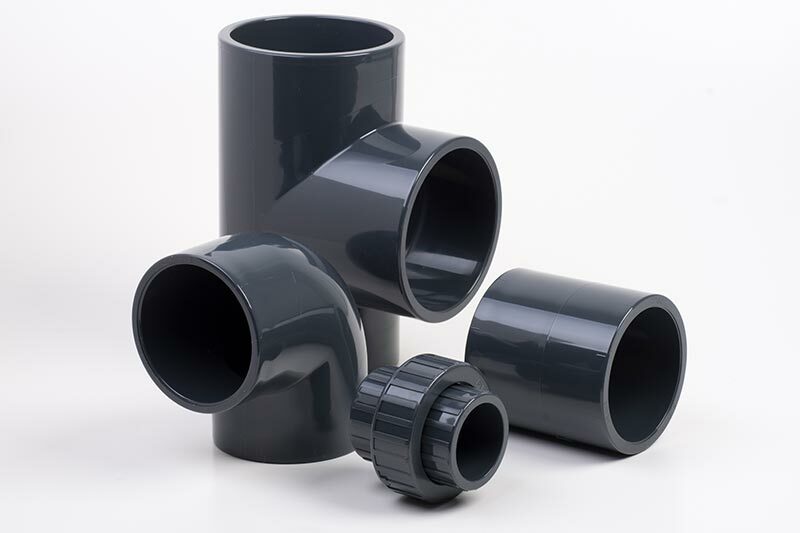 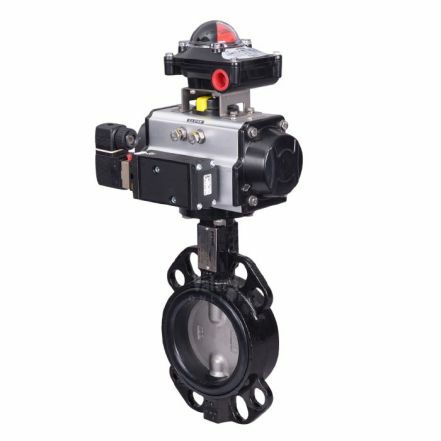 Valves Online supply a large range of actuated butterfly valves in Ductile Iron, Stainless Steel and PVC. 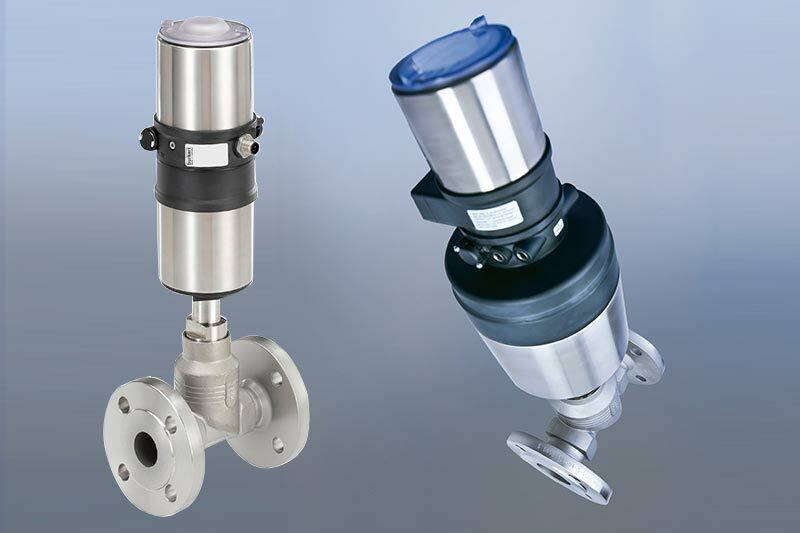 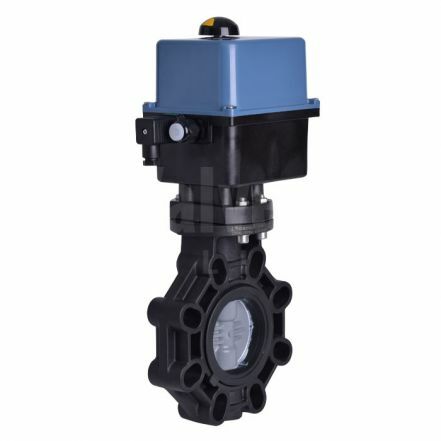 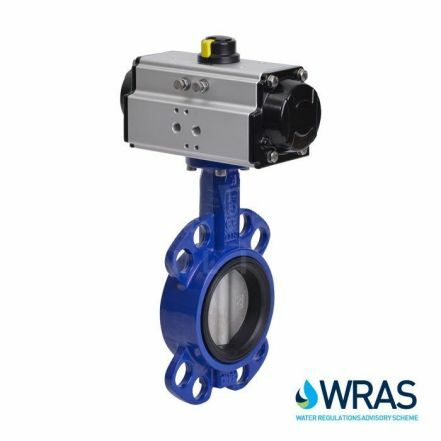 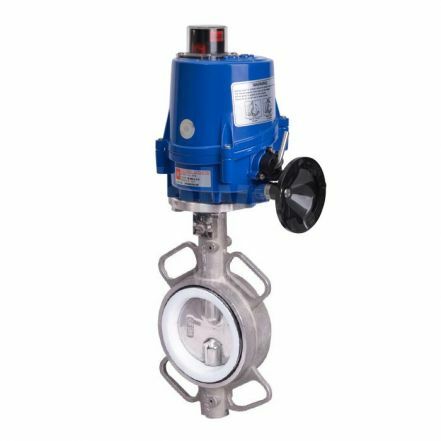 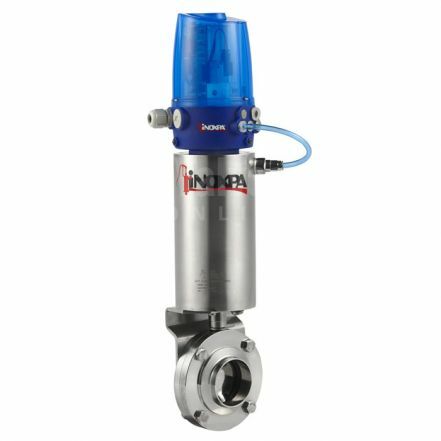 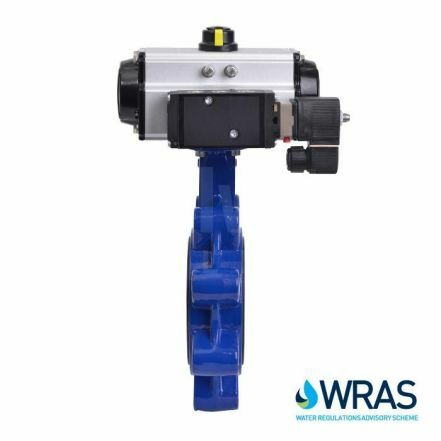 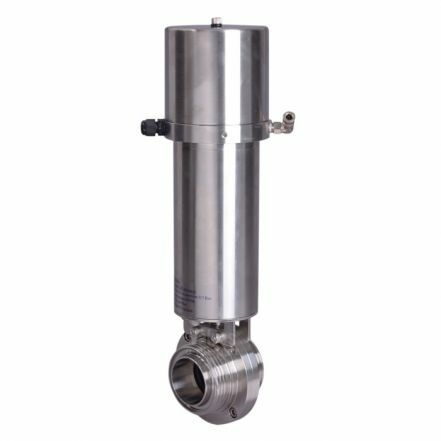 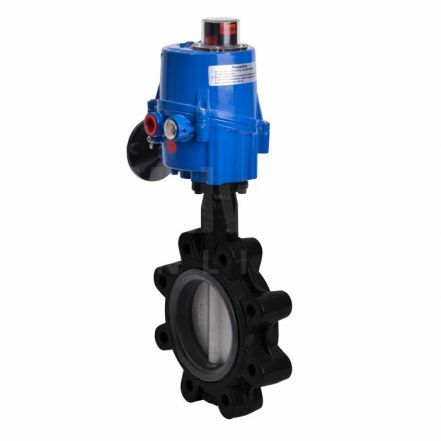 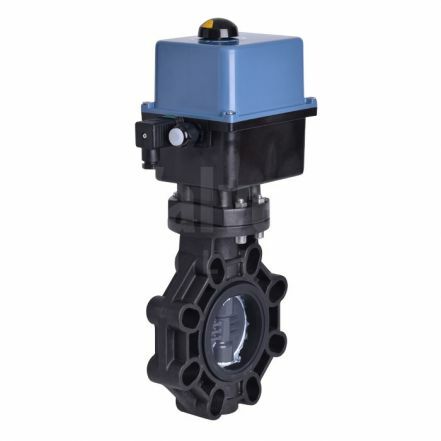 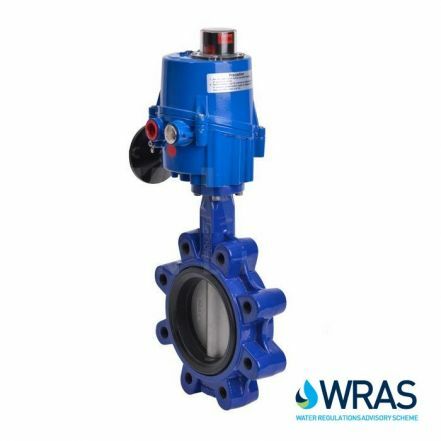 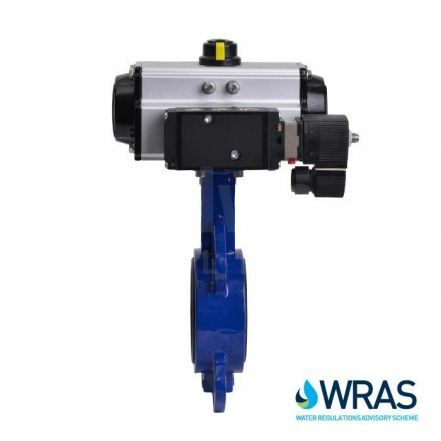 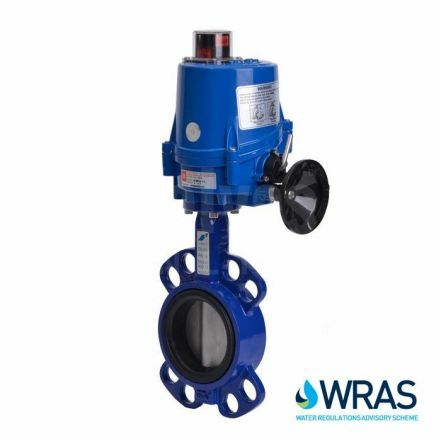 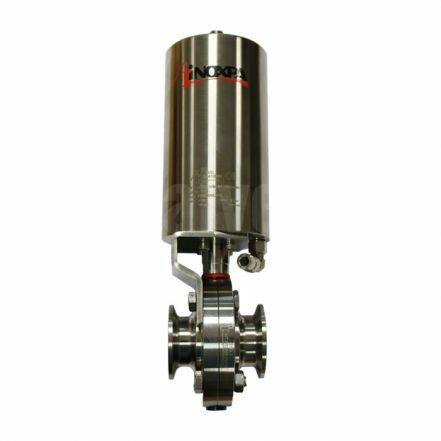 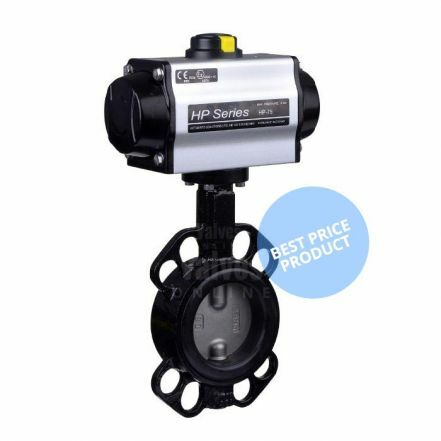 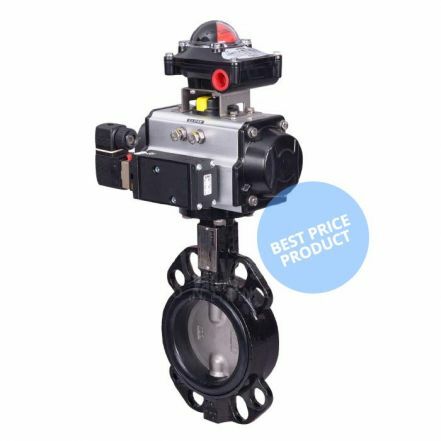 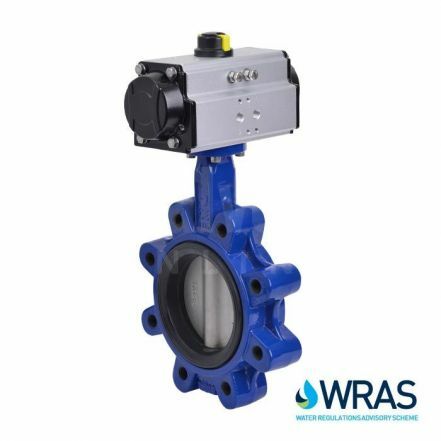 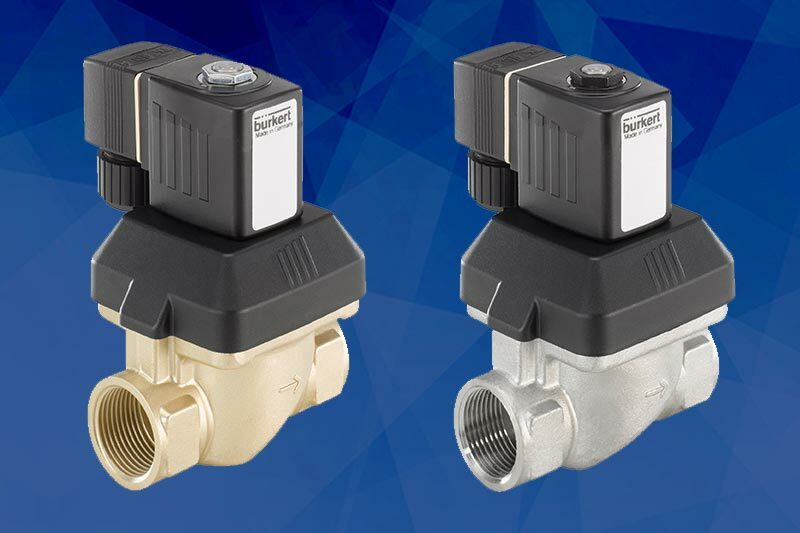 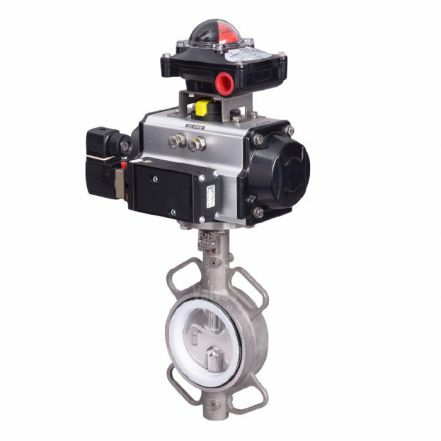 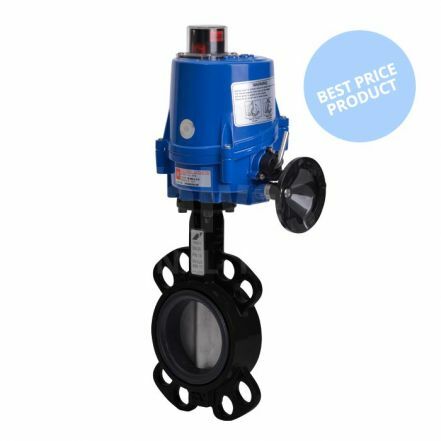 Choose from electric or pneumatic actuated butterfly valves, suitable for general, hygienic, agricultural, industrial & water process applications. 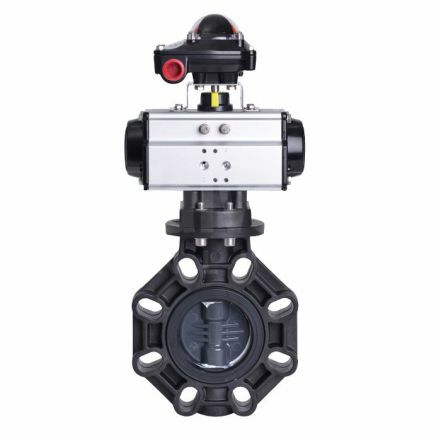 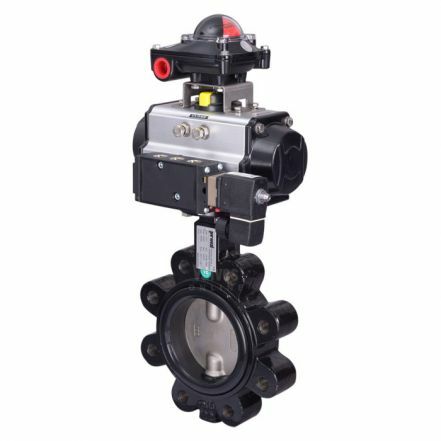 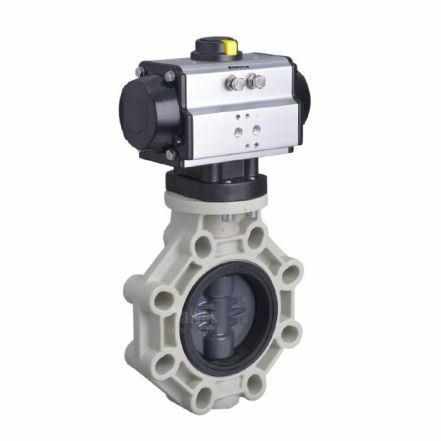 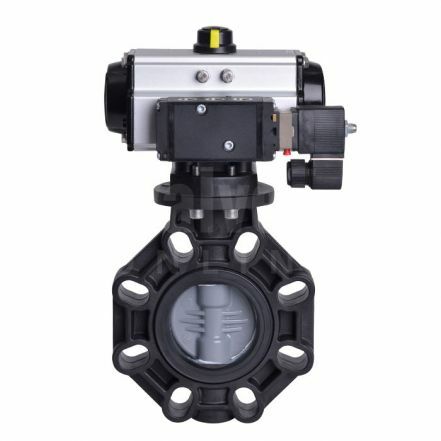 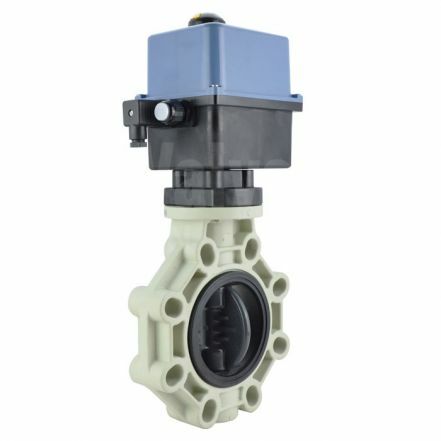 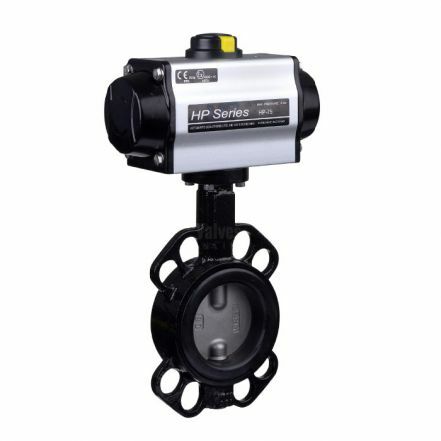 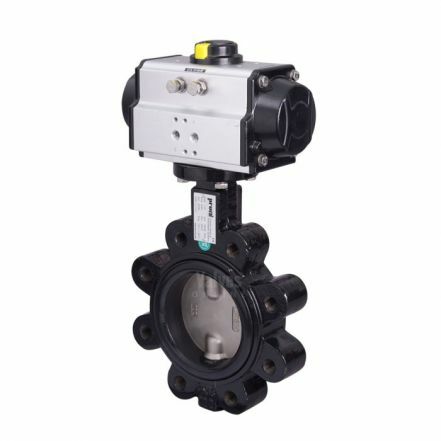 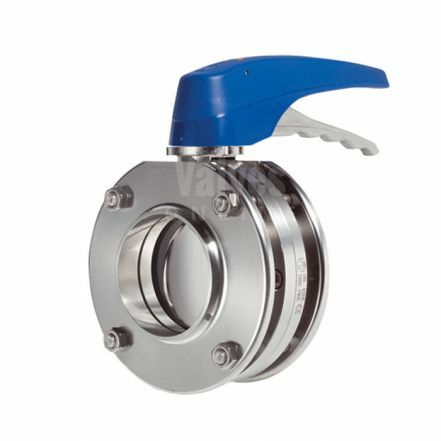 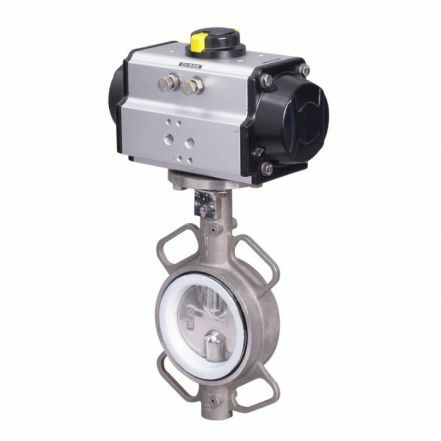 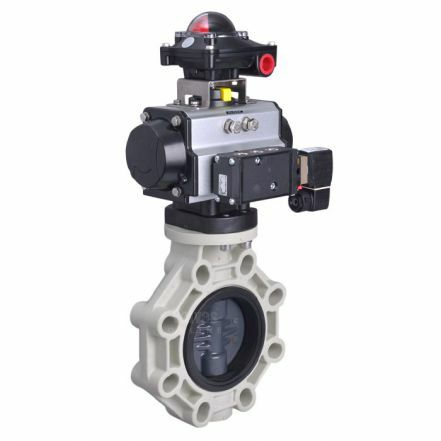 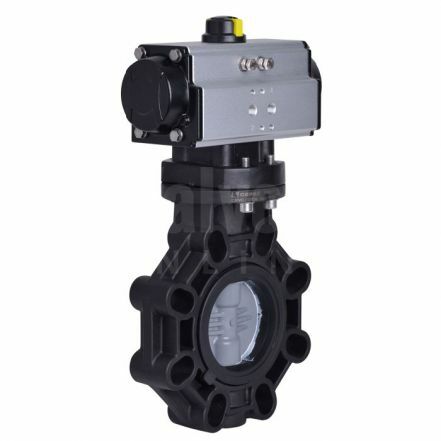 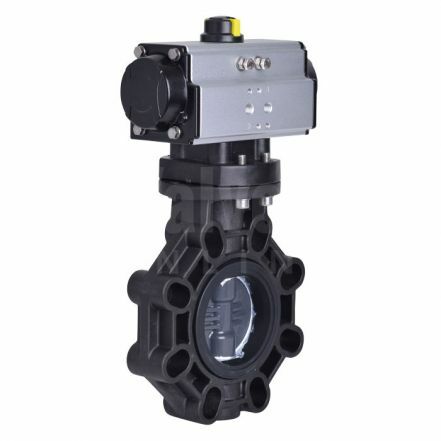 Our actuated butterfly valves are easy to configure and buy online.